Francis grew up in Plymouth and, following a stint as a nightclubmanager, changed careers and registered as a mental health nurse in 2003 graduatingfrom Southampton University. Francis has worked in a variety of clinical areasacross inpatient and community services including older adults, the NationalPsychosis Unit and addictions services. Francis has also spent time as a charge nurse, a community dualdiagnosis specialist, a practice development nurse and in education as alecturer in mental health at King’s College London. 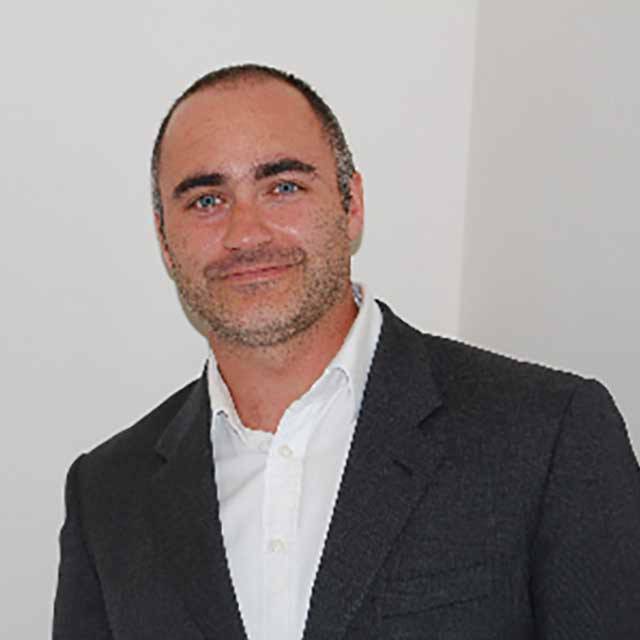 Francis has worked in a number of seniormanagement roles: as the lead for nursing development at Oxleas NHS FoundationTrust, the head of nursing education and standards, and Deputy Director ofNursing at West London Mental Health Trust; he joined the University in August2014. Francis leads the mental healthteam.